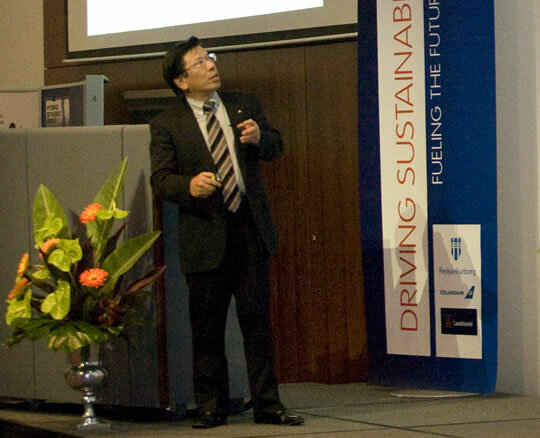 Mr. Tetsuro Aikawa has been serving as Managing Director of MITSUBISHI MOTORS CORPORATION since June 2005. He is also in charge of Product Strategy, Development Management Division. He joined the Company in April 1978. Mr. Aikawa is born on April 17, 1954. He graduated from Tokyo University Department of Marine Engineering in March 1978.